Fashion designer Aiwan Obinyan has released some exclusive behind the scenes pictures prior to the launch of the Wax Print documentary she is directing. The documentary, filmed in Ghana, the Netherlands and other countries, investigates the history of West African fabrics. 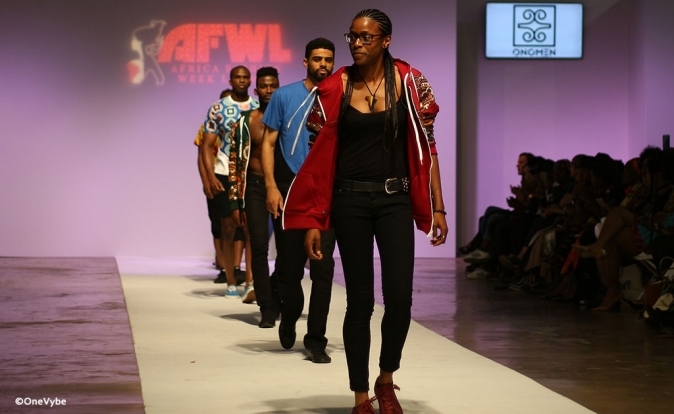 Aiwan aims to raise awareness and positively reflect African inspired fashion. For more information about Aiwan as covered by OneVybe, click here.